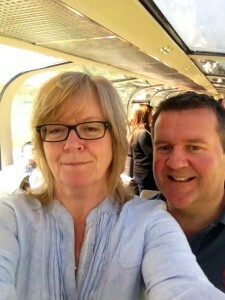 Canada here we come – After a great night Sleep at the Hotel Arora in Crawley and Valet Parking booked through Holiday Extras we parked ourselves comfortably in Number One lounge at Gatwick South Terminal and enjoyed a couple of cool beers and a hearty breakfast snack while waiting for our flight call and our Canada Trip on Rocky Mountaineer. 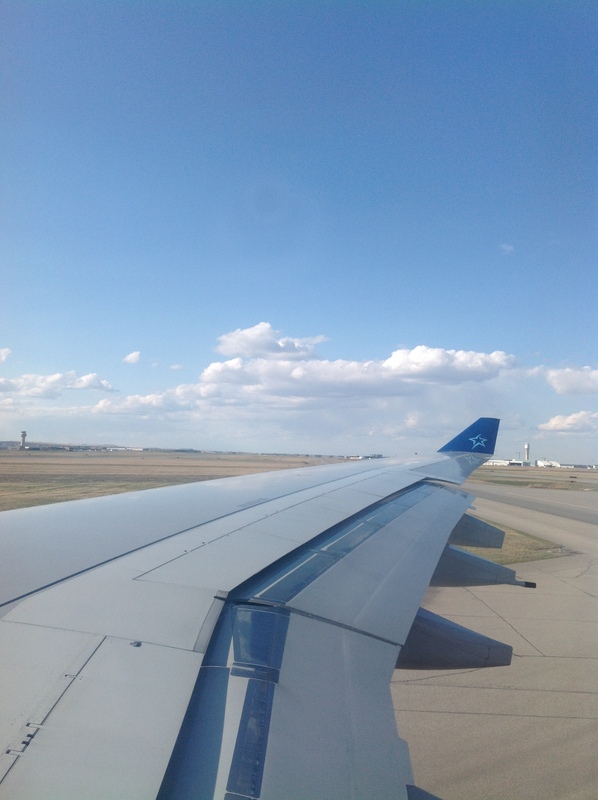 A little anxious to see for ourselves the ‘improved’ Air Transat service to Vancouver – and can happily report all we heard is true! 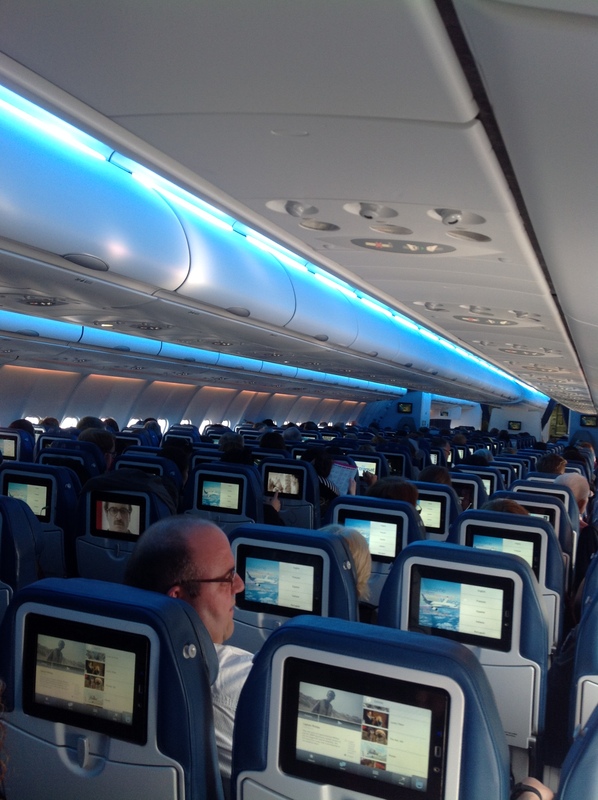 Comfortable seats and good leg room. Very good service and meals throughout. 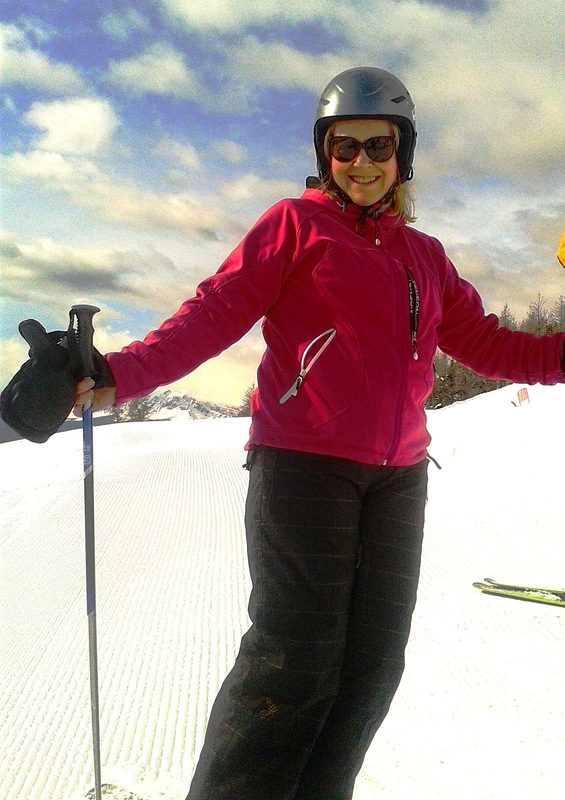 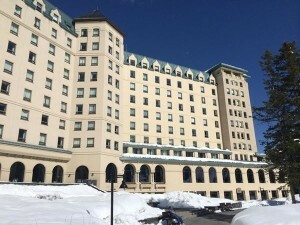 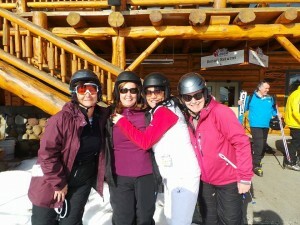 Could have even brought skis or board and boots up to 23 kgs FREE of charge – massive bonus for us skiers and boarders. Very good range of films and in flight entertainment throughout the flight. 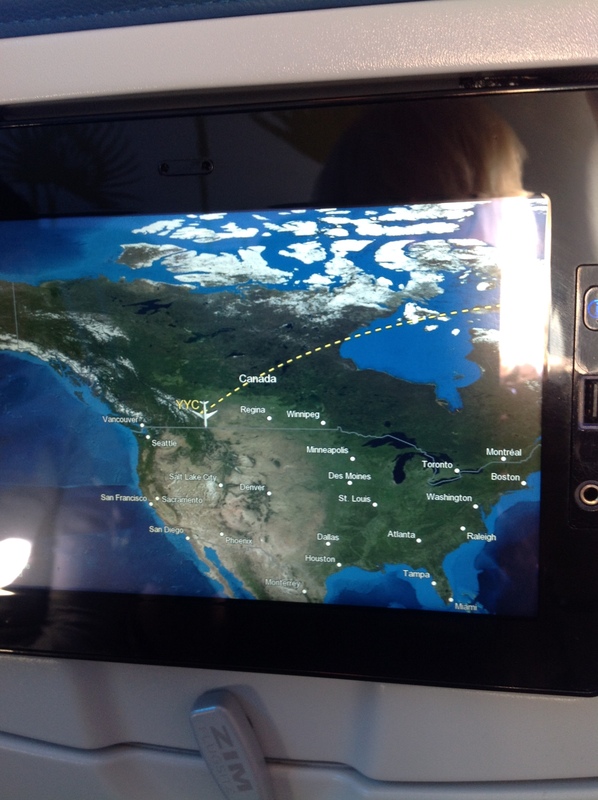 Well done Transat!! 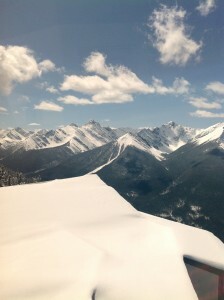 Settled in with our gin and tonic to watch LOST VEGAS and the amazing Shane McConkey EXTREME base jumping and skiing documentary with very sad ending. A little snooze and – wow – are we here already? 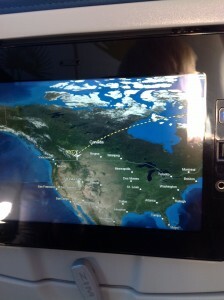 Arrival Canada – Vancouver. 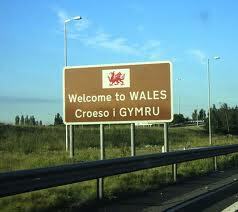 Bit of a drag getting through customs but at least there was free wifi! 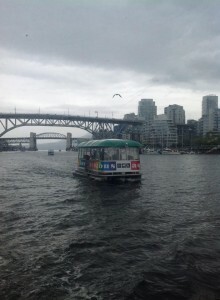 Our coach was waiting to whisk us off on a whistle stop tour of Vancouver, Granville Island for some amazing food and an Aquabus trip on the water. 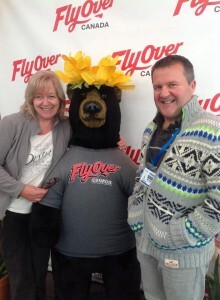 Went on Vancouver’s newest attraction – Fly Over Canada – a great experience and fantastic value. 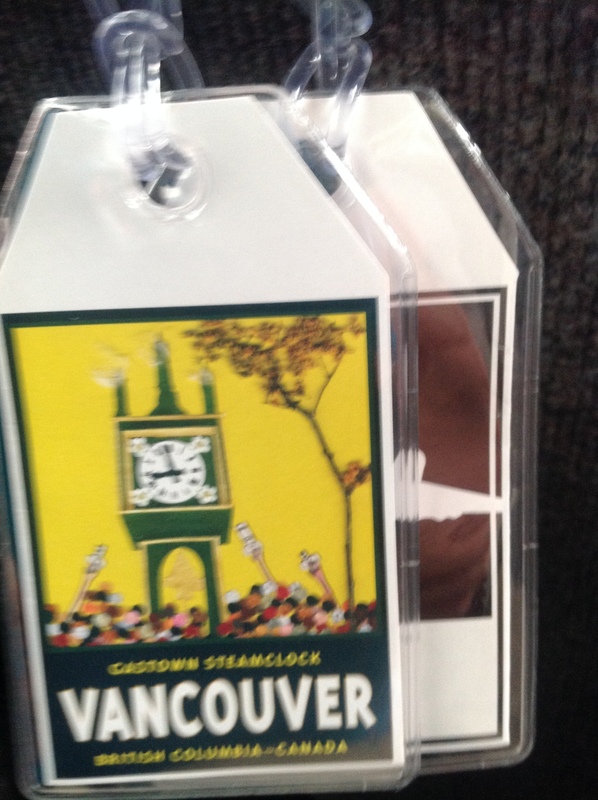 Midday and we’re off to Grouse Mountain to go on the Cable Car. 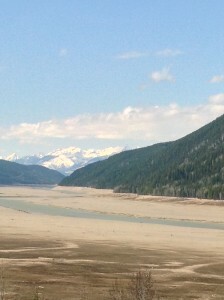 Just outside Vancouver so a short bus ride. 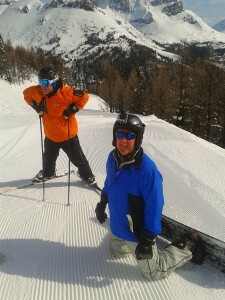 Fair bit of snow and evidence of some mad skiers but the bears we went to see didn’t come out to play unfortunately. 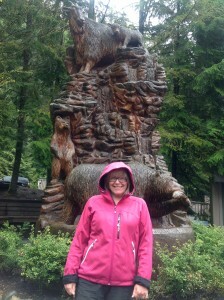 Weather not so good and it was pretty cold so a quick lunch and off to our next attraction Capilano Suspension Bridge Park. 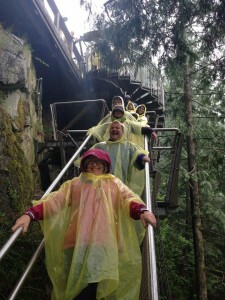 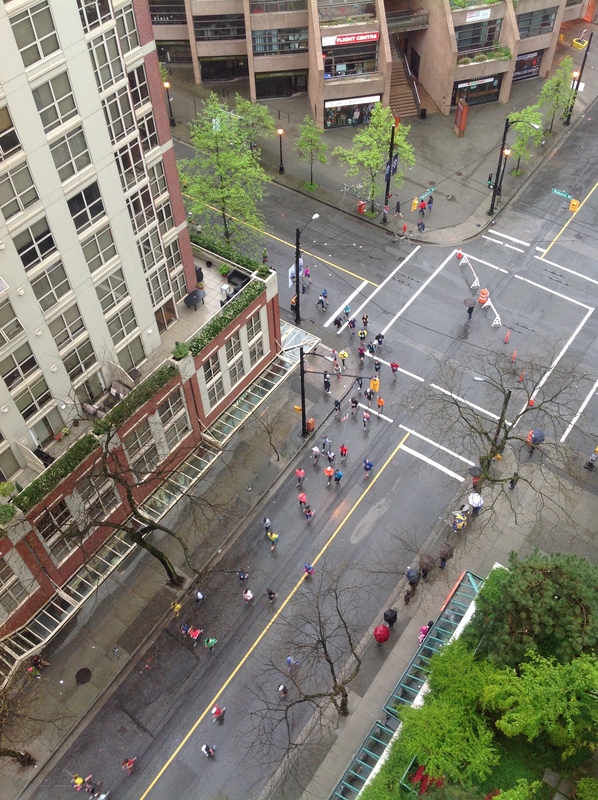 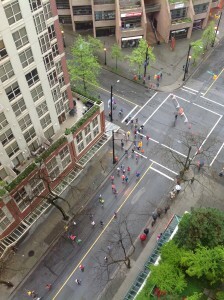 Some people nervous of heights but it was VERY impressive and well worth a visit if you are in Vancouver. Hope you like the YELLOW ponchos we were issued with!! 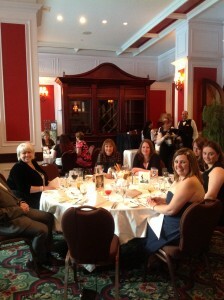 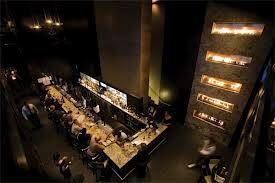 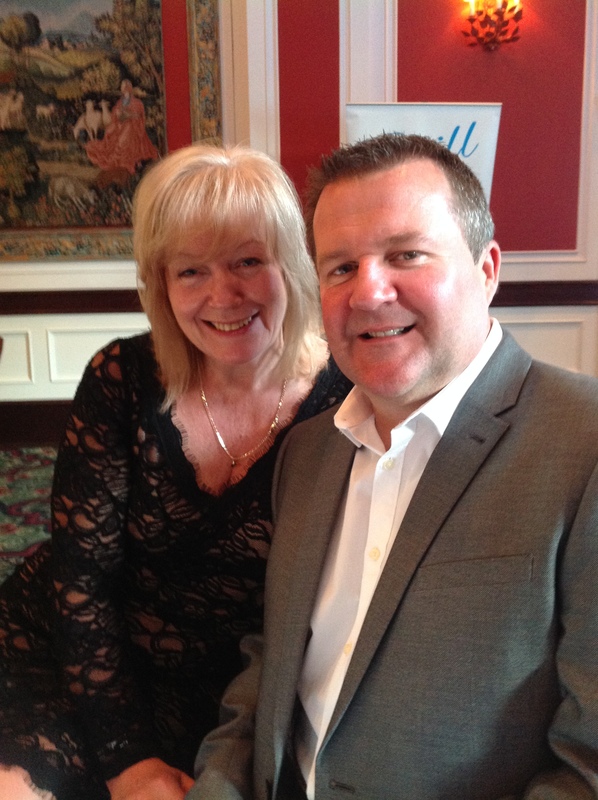 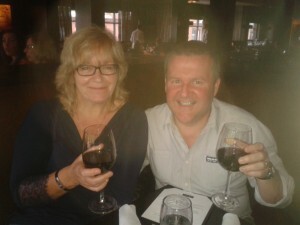 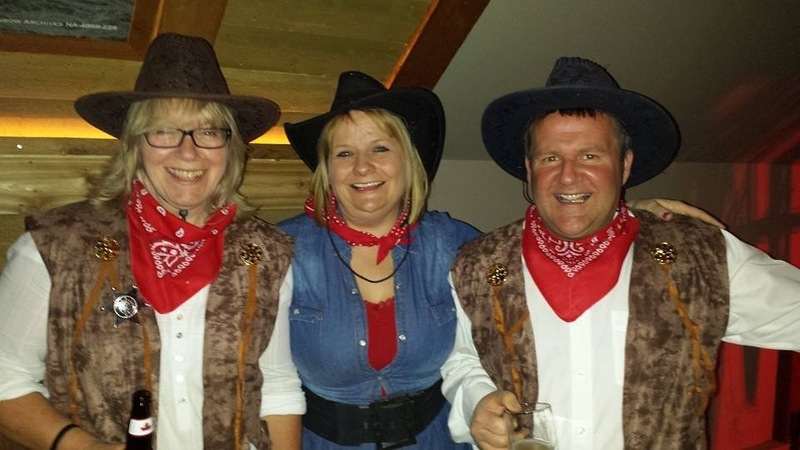 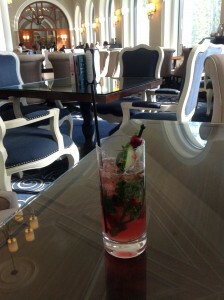 That evening it was off to the amazing Keg Steakhouse for dinner, drinks and very dashing barmen – A great night out! 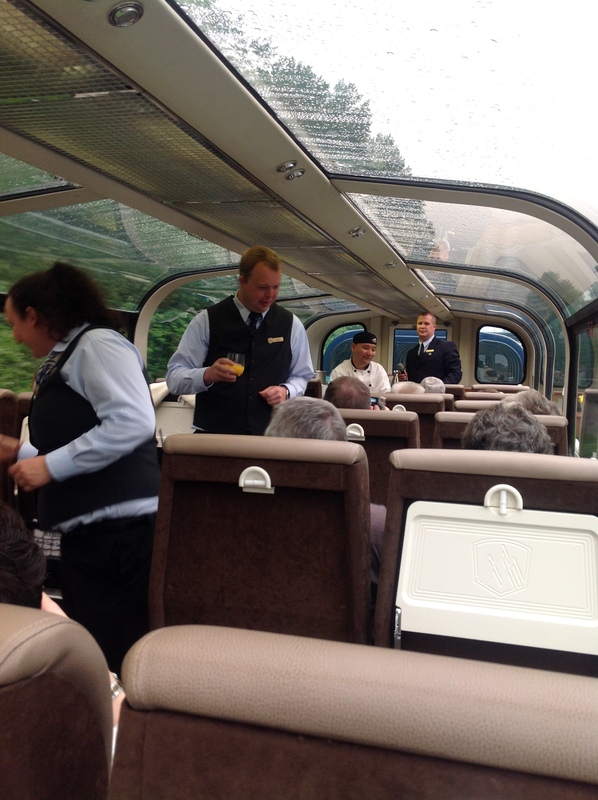 A very early start and let the journey begin – no need for words – just look at the images – AMAZING! 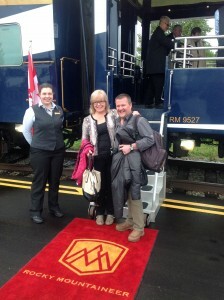 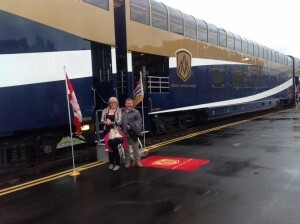 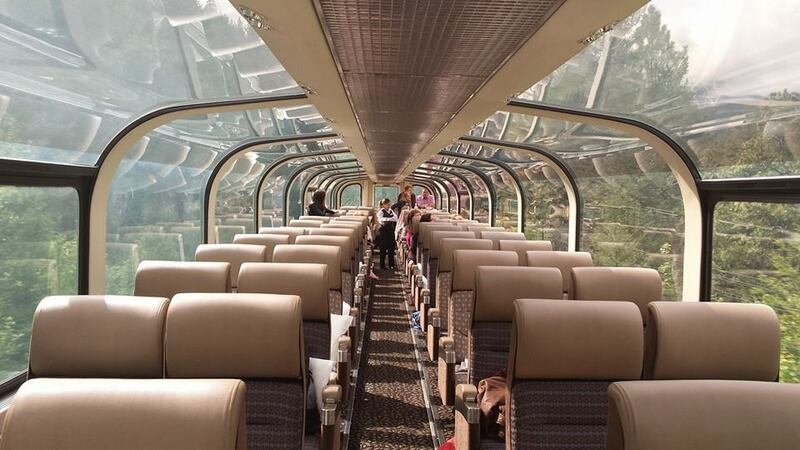 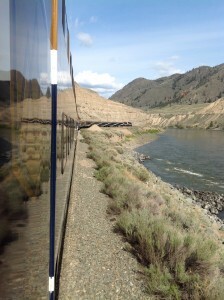 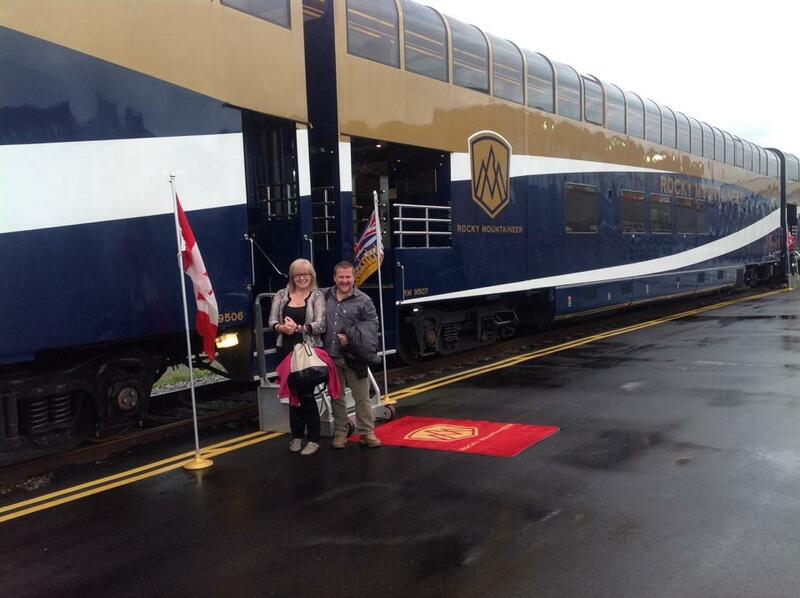 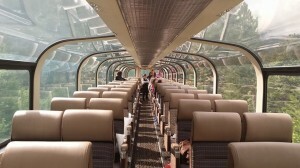 Gold Leaf carriage on Rocky Mountaineer with overhead windows – great views. 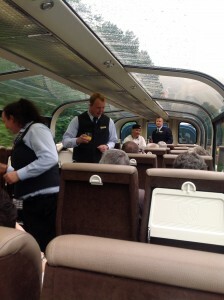 Dining car downstairs for added comfort! 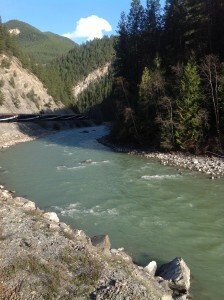 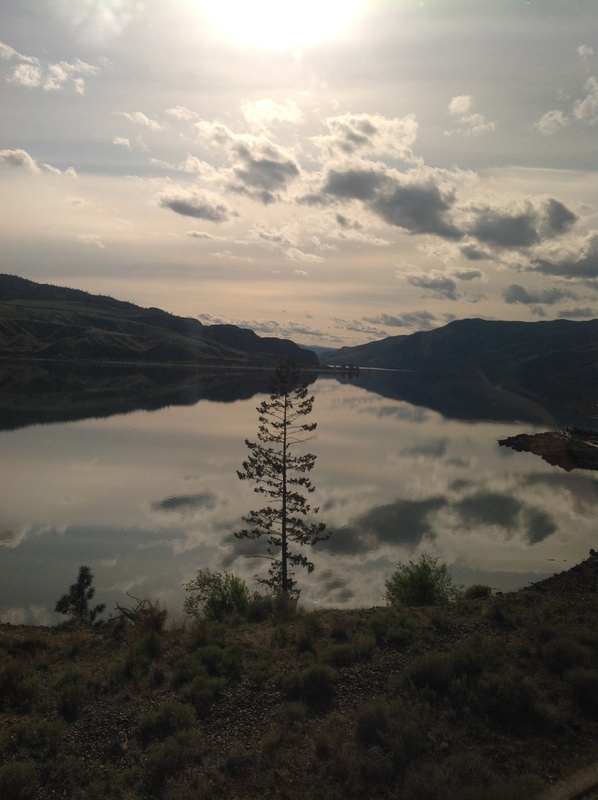 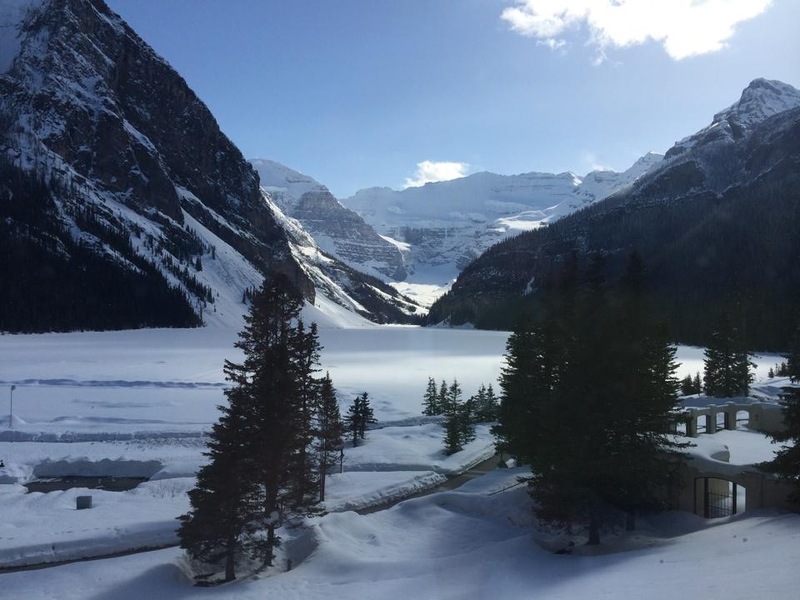 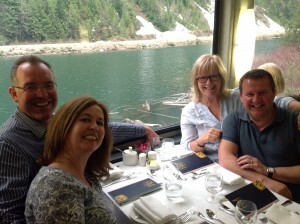 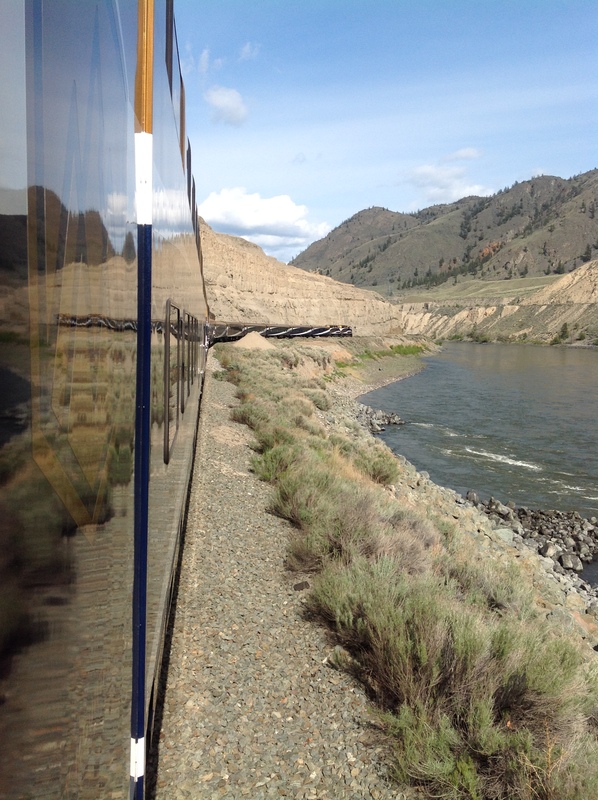 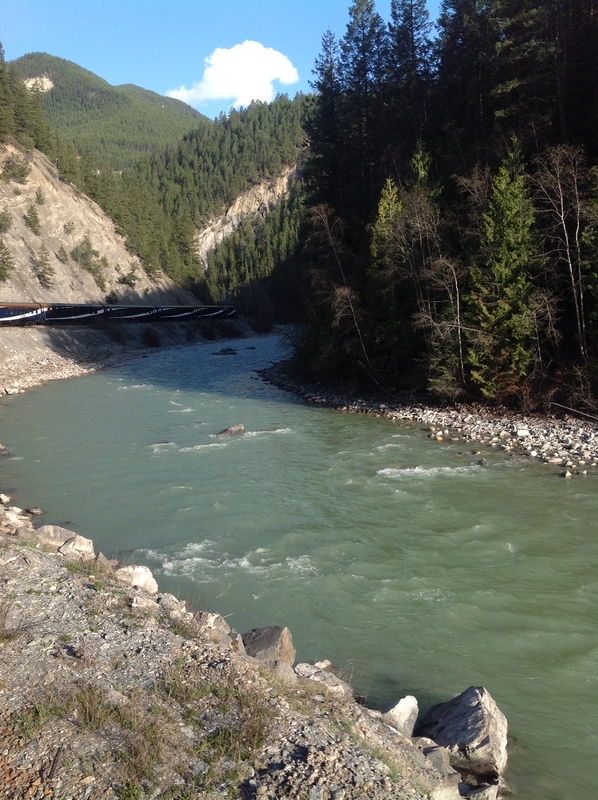 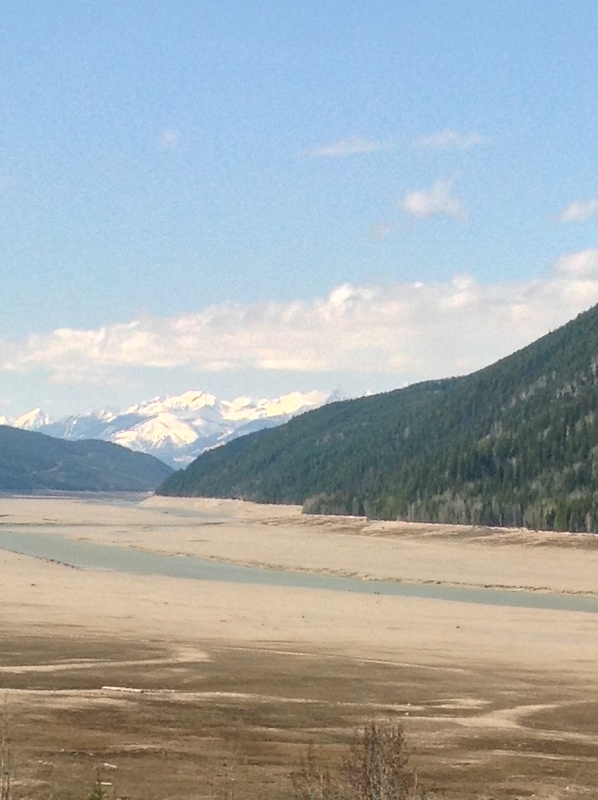 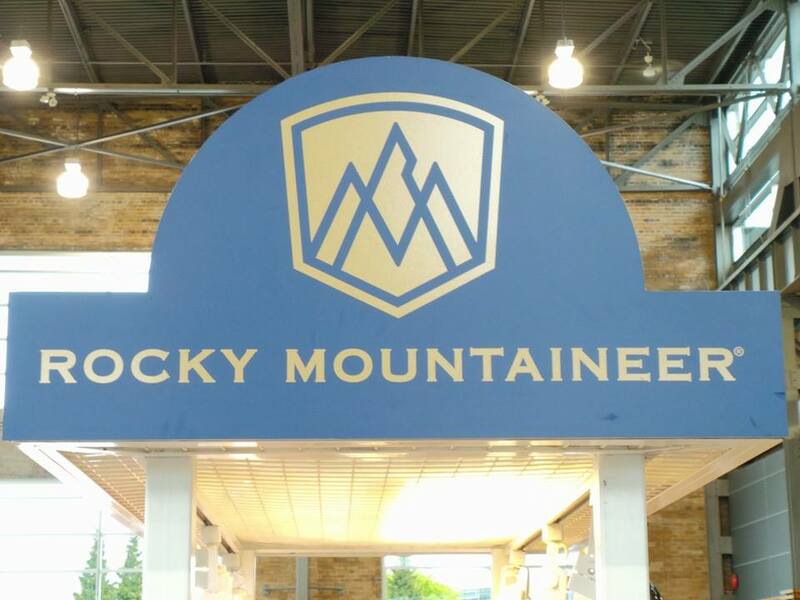 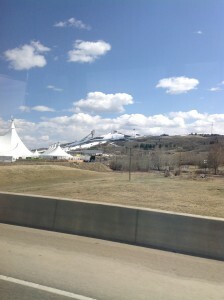 View from the Rocky Mountaineer – round the bend we go! 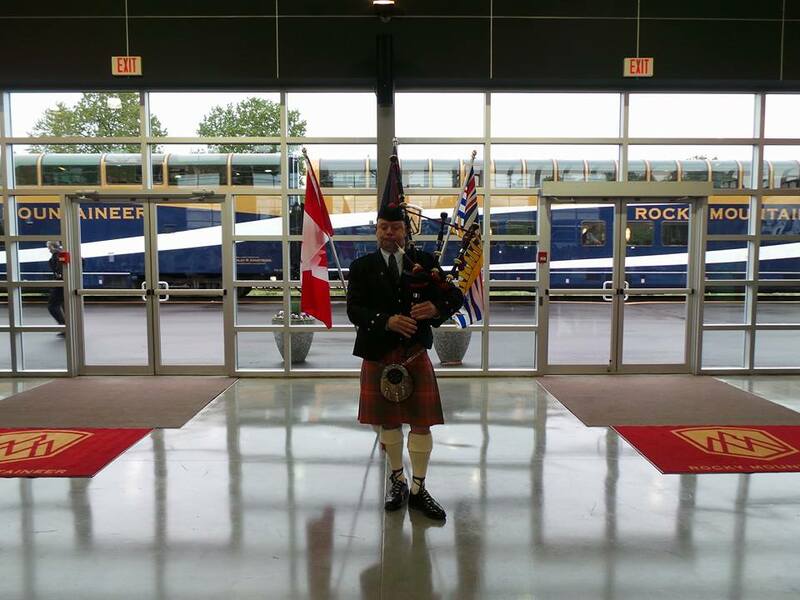 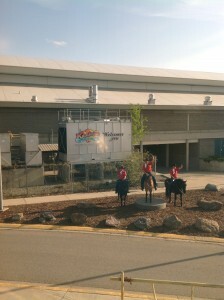 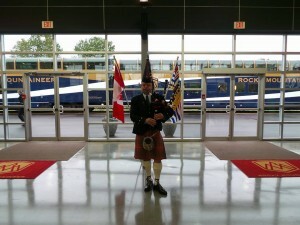 As evening comes – arrival into Kamloops with a guard of honor and much fanfare! 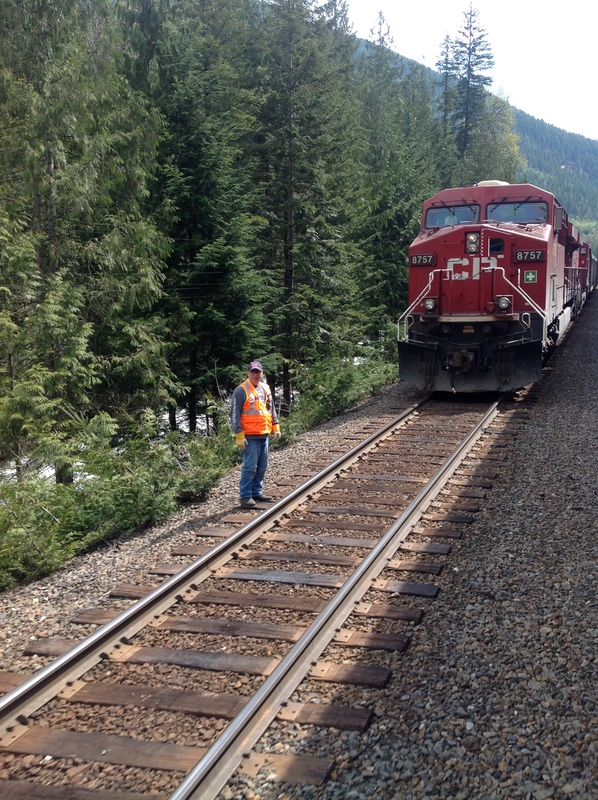 Met some traffic – some cargo trains up to 2 miles long! Lost a few hours due to heavy ‘traffic! 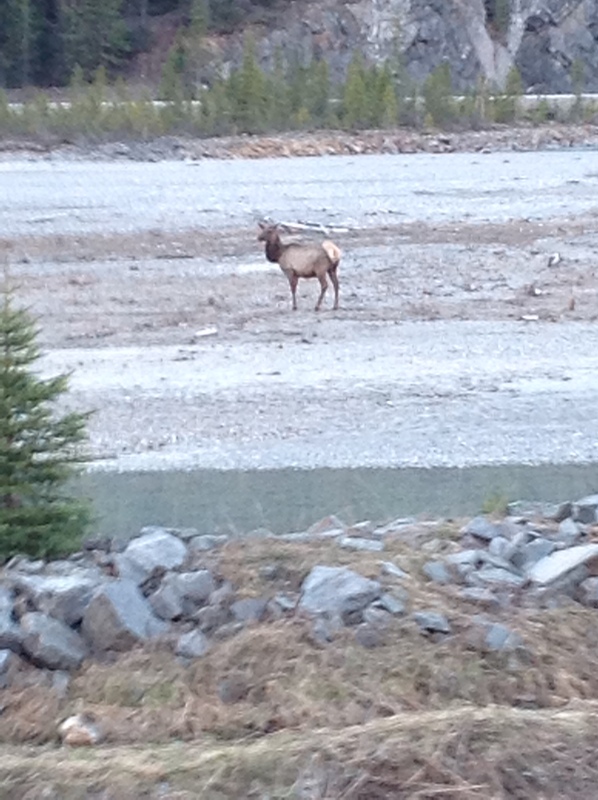 Saw wildlife but hard to photograph! 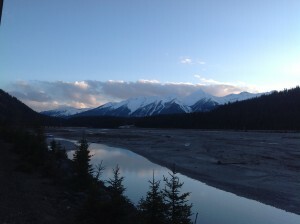 Getting late and losing light as we get closer to Banff – so beautiful! 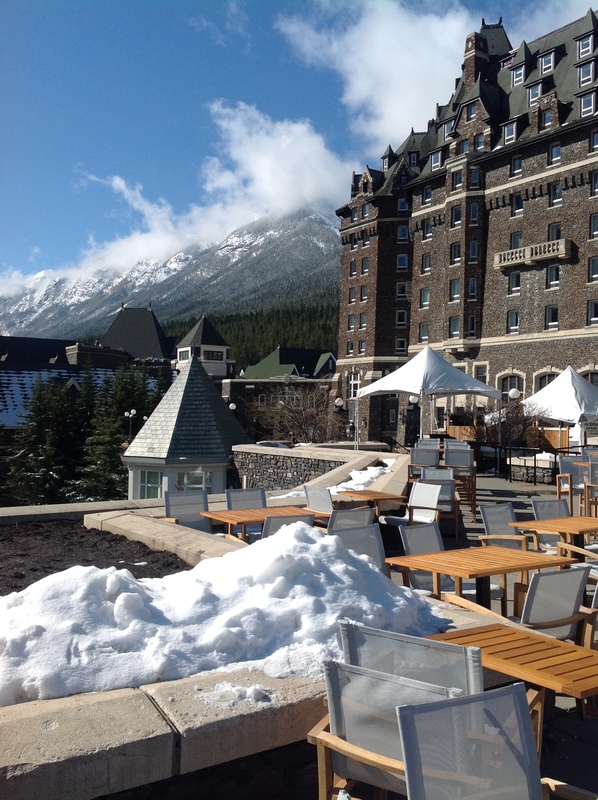 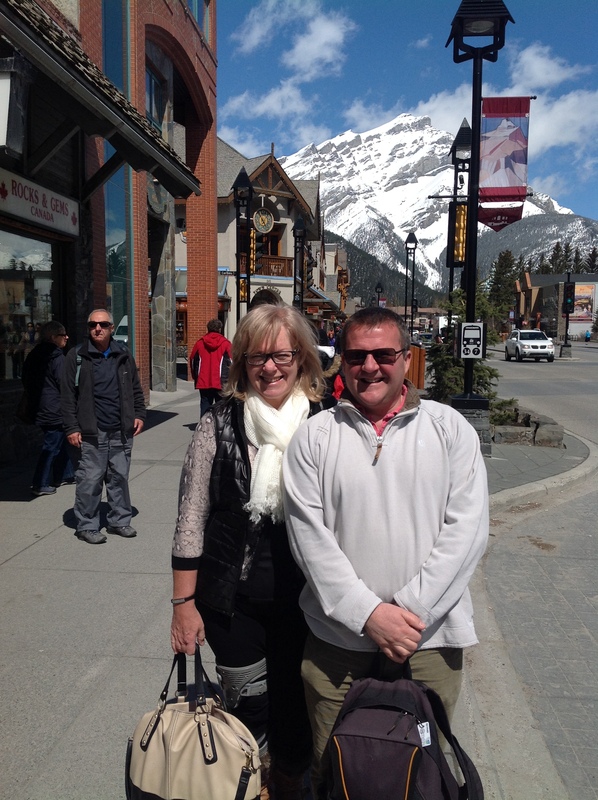 A ‘morning after’ stroll down Banff Avenue in the warm sunshine! 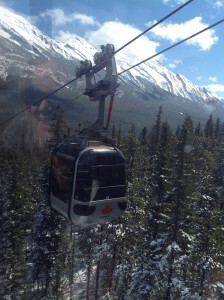 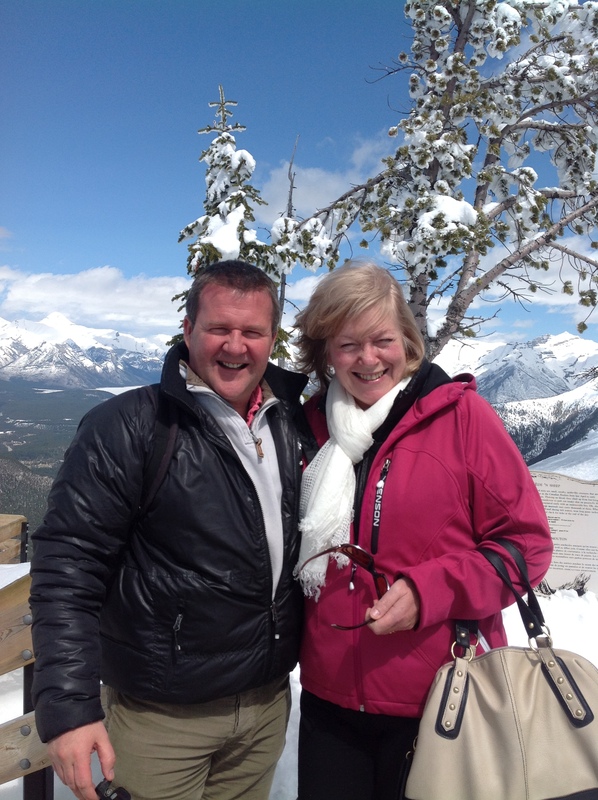 A Gondola ride to the top of Banff! 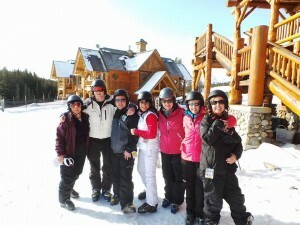 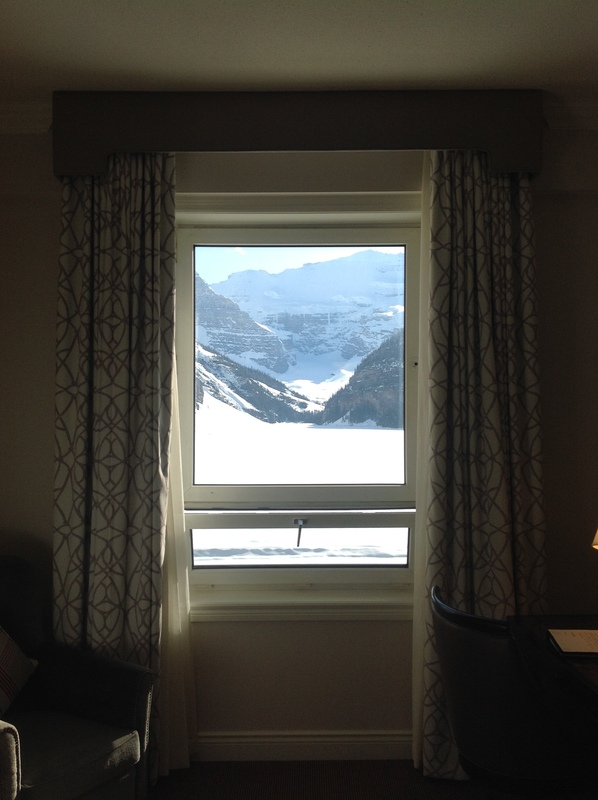 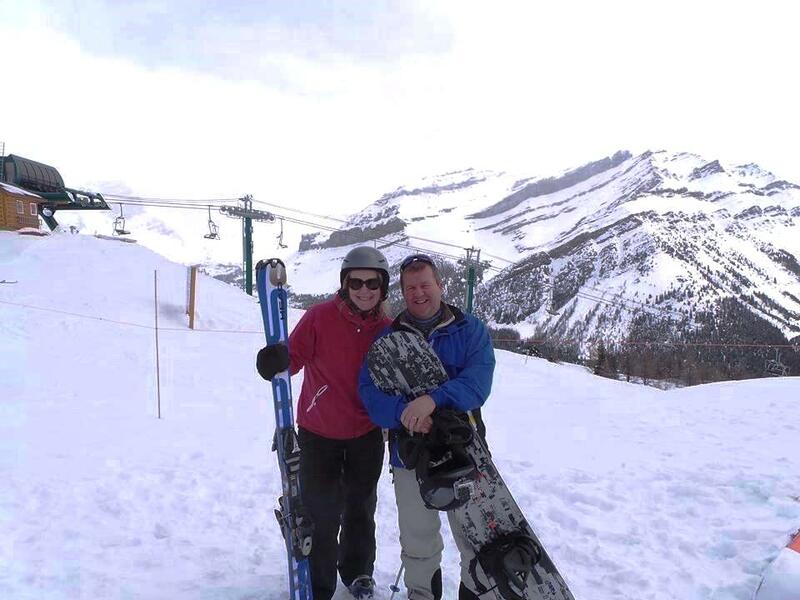 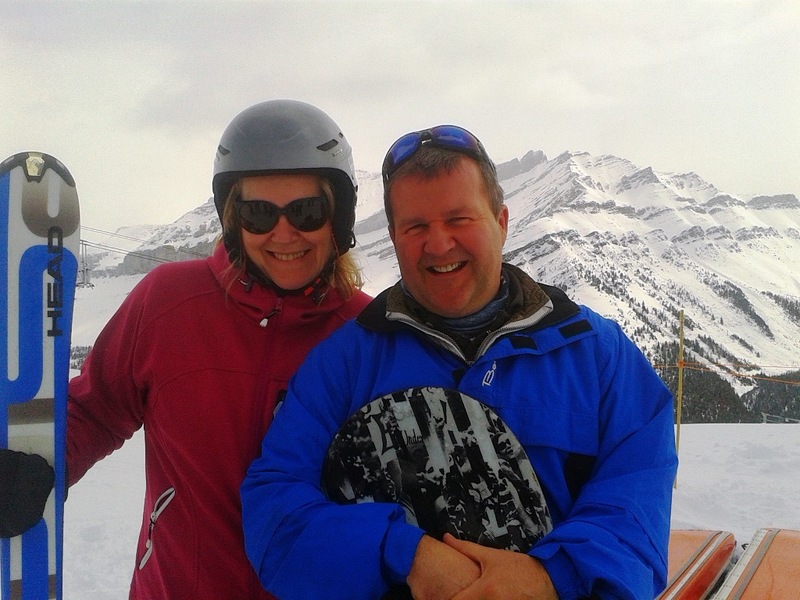 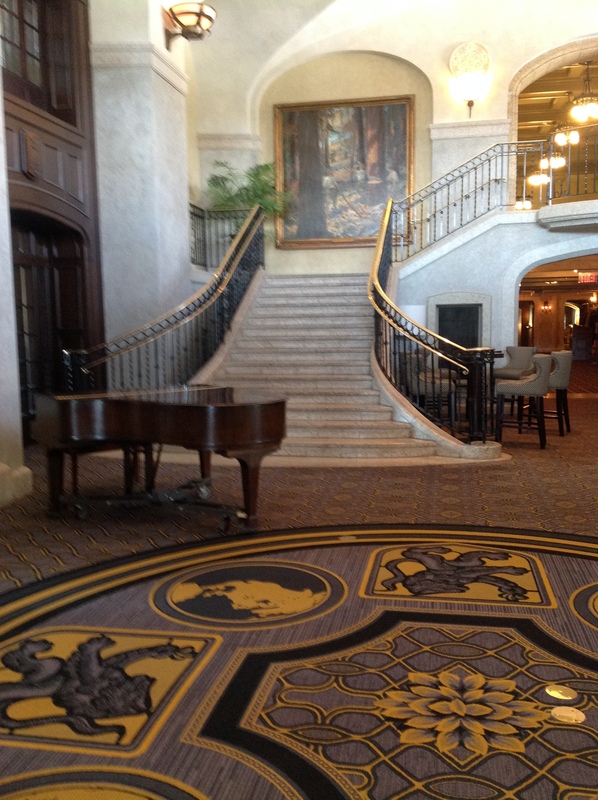 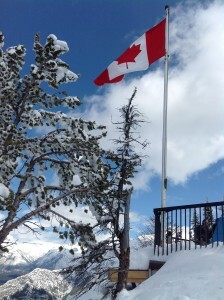 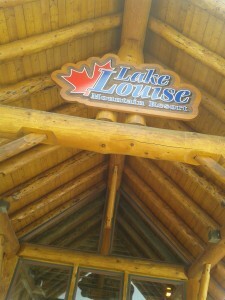 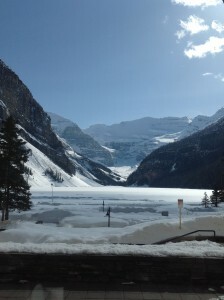 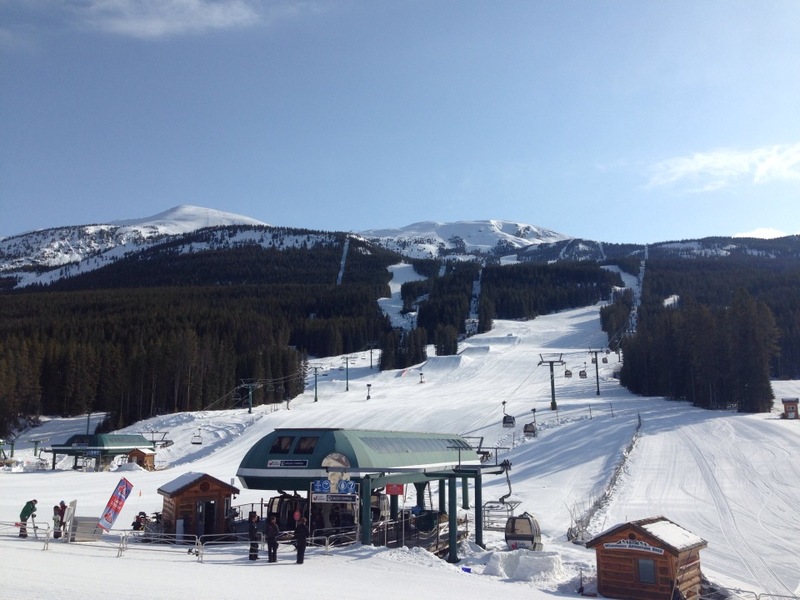 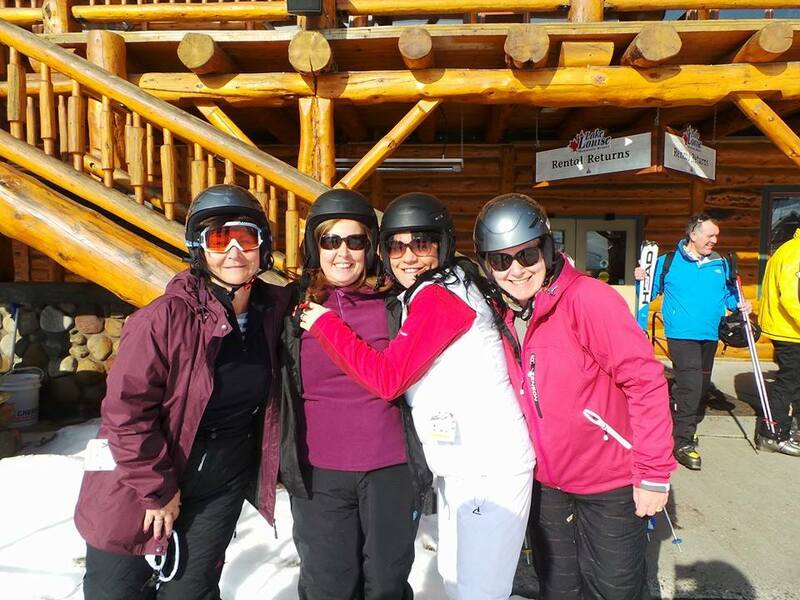 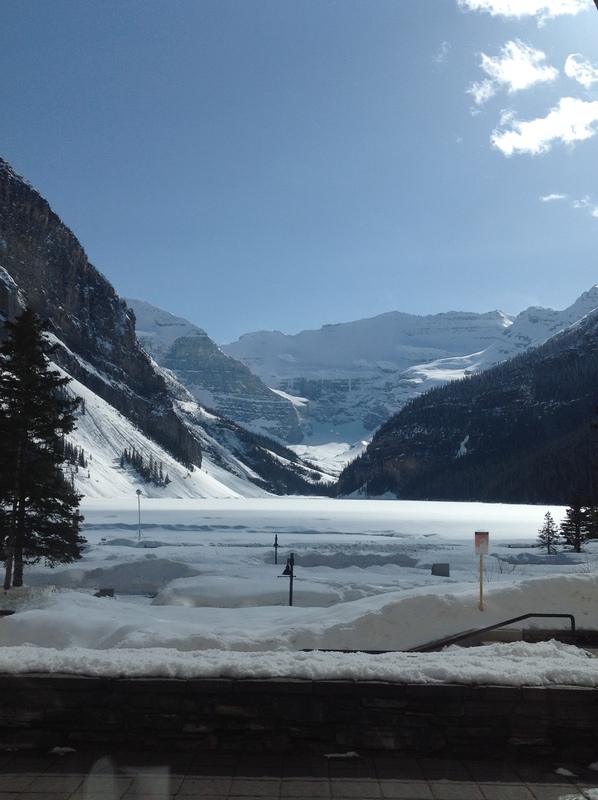 Can’t wait to get to bed – to get up and do some skiing at Lake Louise!! 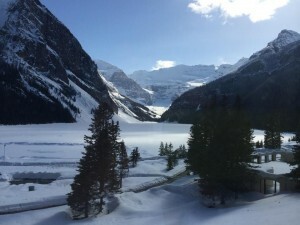 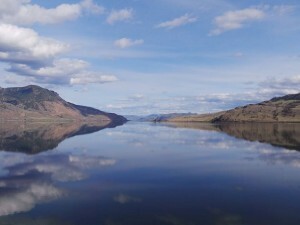 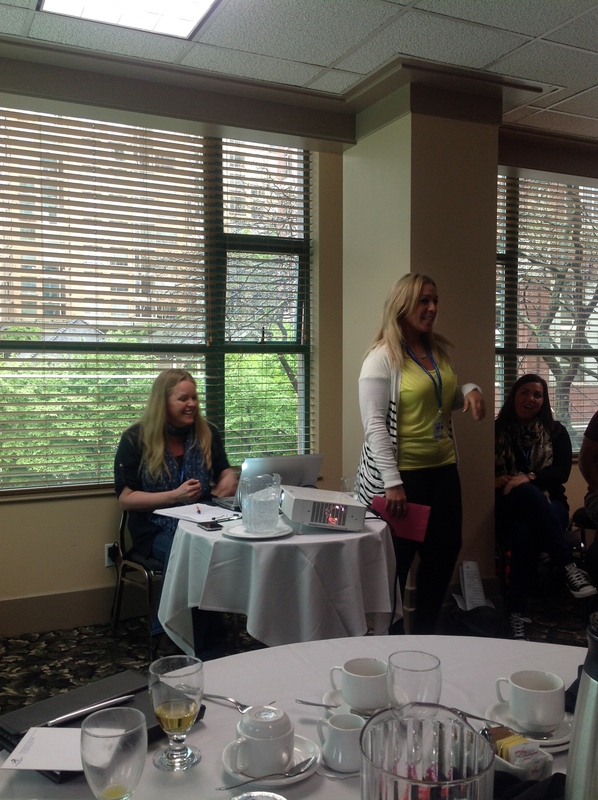 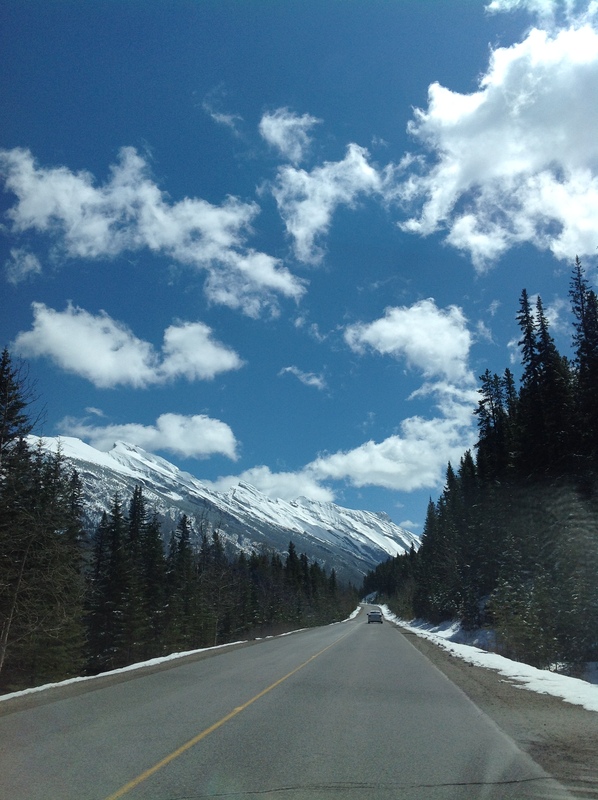 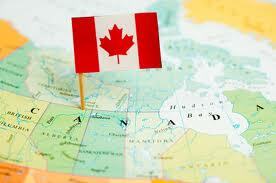 With some amazing memories and filled in the last gaps in our knowledge of Canada..
All photos in this blog are taken by us! 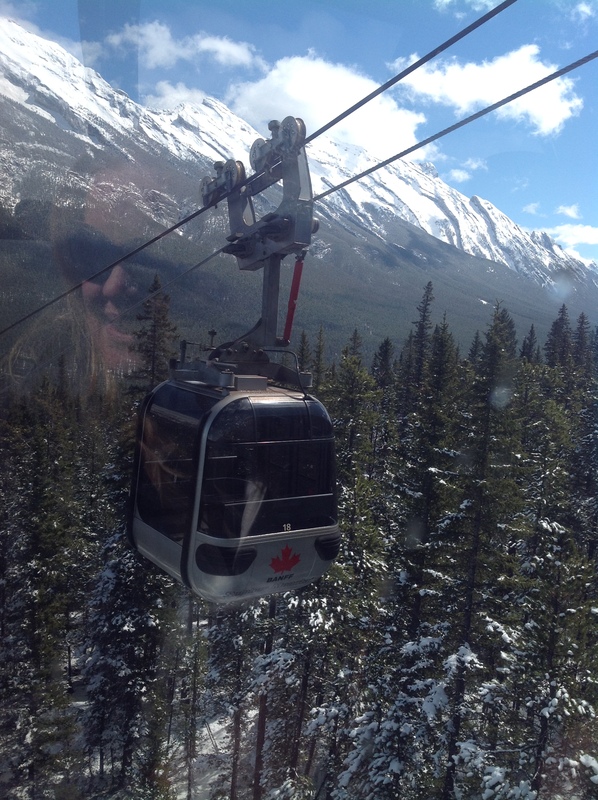 Hope you have enjoyed sharing our trip of a lifetime – your turn next!